On the Mediterranean island of Mallorca, summer storms can be epic in scale, due to the unstable weather systems typical of the area. The day I visited Raixa, it was pouring with rain and, as we entered through the main door of the house, right above our heads a loud thunder crack took us all by surprise. 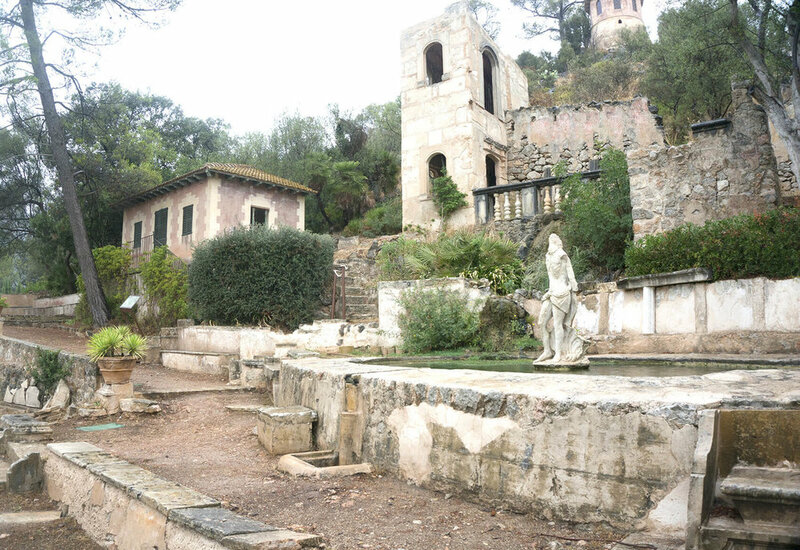 The weather only added to the sense of mystery surrounding this incredible estate, which has existed since well before King James I of Aragón conquered Mallorca in the 13th century. He distributed his lands among his collaborators, and Count Ampurias Ponce inherited Raixa in May of 1234. This magnificent property lies on the road to Sóller, at the foot of the Tramuntana mountain range in Bunyola. The origins of Raixa date back to an Islamic farmstead, of which only the name, derived from 'Araixa', remains. 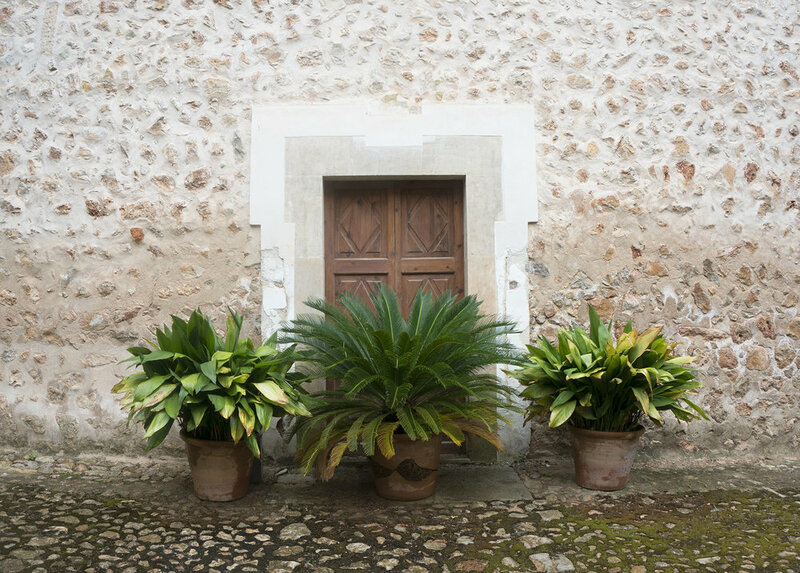 Since then, a diverse group of individuals has owned the house through the ages, and each has left his mark on successive construction projects all around the 'Finca'. The Despuig family owned it for the longest period, and one of its descendants, the Cardinal Despuig, turned it into an Italian-style villa with a collection of sculptures acquired from antique dealer and native Scot, Ganil Hamilton. In Raixa, walking around the grounds themselves is what truly captures the imagination. 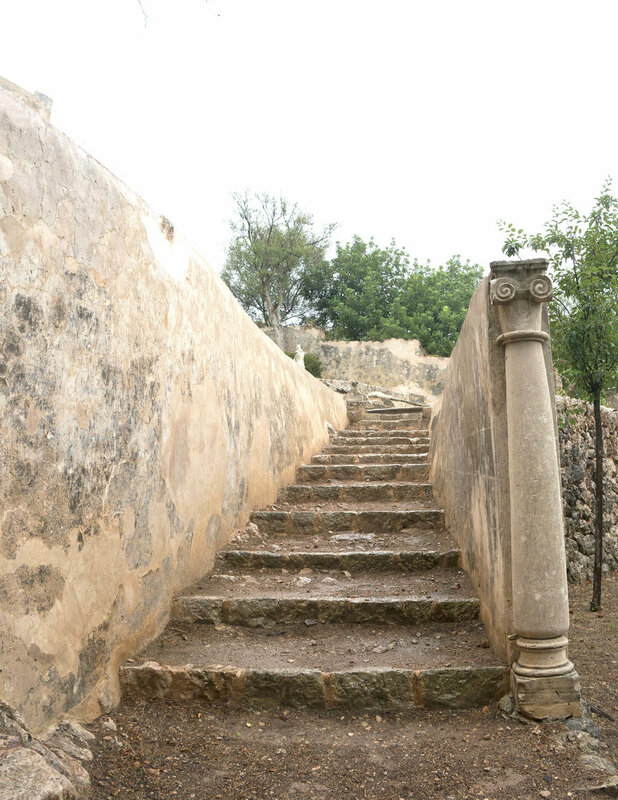 The textures of the walls, the hundreds of stairs aged with the passing of time, and the intelligently-designed water system, engineered by Francisco Rigaud de Tirgalle, are some of the features that make the gardens quite magical. One cannot help but feel like time has stopped when observing such elegant, yet decayed, ruins. The entrepreneur Antonio Jaume Nadal bought Raixa in 1906, and the estate remained in his family until an acquisition by the Mallorcan council some years back. The extraordinary grounds inspired Agatha Christie's 1941 novel, Evil Under the Sun, which was made into a film by Guy Hamilton in 1982, and Lorenzo Villalonga's 1956 novel, Bearn O La Sala De Las Muñecas, also given a film treatment by Jaime Chávarri in 1983. More recently, Antonio Aloy's film, El Zel, also was shot there.